Minor sores between 3 mm to 12 mm- They are the most common types of canker sores. This lesion lasts 10 to 14 days and this type of canker sore heal without scarring. Major sores are larger and deeper- These types of canker sores have irregular border and have a diameter of 10 mm. These lesion lasts for 2 to 4 weeks and this type of canker sore leaves scar after healing. Herpetiform sores- are characterised by large groups of multiple sores. These sores are 2-3 mm but there are 100 ulcers at a time in herpetiform types of sores. They heal without scarrings. Best solution for canker sore are the home remedies. Canker sores do not require any kind of treatment. You does not need any specific to get rid of canker sores because it heals by its own. Home remedies are best to get relieve from pain in canker sores. If you have canker sores, you can use these home remedies to get rid of canker sores or to get help relieve pain. Mouthwashes can help in pain relief. Allow ice chips to dissolve slowly in your mouth for relief of pain. Mix milk of magnesia with Benadryl liquid and use it like a mouthwash. You can use milk of magnesia directly on canker sore with a cotton swab. Rinse your mouth with salt water or baking soda rinse. Rinse your mouth from goldenseal. Vitamin C and Vitamin B complex can be taken orally. Echinacea helps in speedy healing. 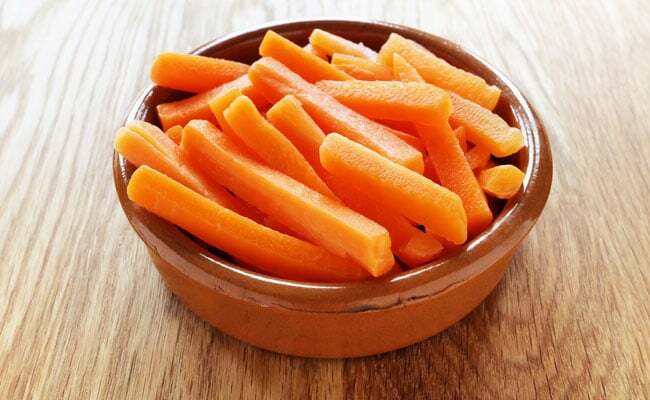 Carrot, celery and cantaloupe juices are very helpful. Infuse sage and chamomile in water and use as a mouthwash four to six times a day. Add fenugreek leaves to your diet as it heals very quickly and makes immune system more stronger. Eat basil seeds as they prevent injections and heals canker sores. Add cayenne and add some water to make a paste and apply with cotton swab on the canker sores. Eat cultured probiotic yogurt as it has a good bacteria in it which helps in healing canker sores. 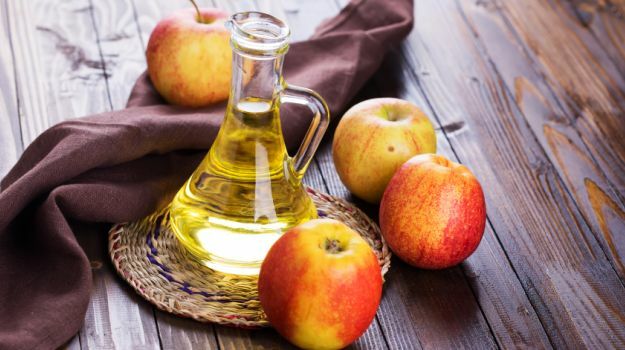 Use apple cider vinegar in salads. Take zinc supplements as zinc reduces canker sores by 50 to 100 percent. Try a olive oil on canker sores. Cotton swab dipped in olive oil helps it very quickly. Brush your teeth gently and use a brush with soft bristles. Use toothpastes and mouthwashes that doesn’t contain sodium lauryl sulfate. Injuries caused by braces, while brushing the teeth or sports accidents are some causes of canker sores. 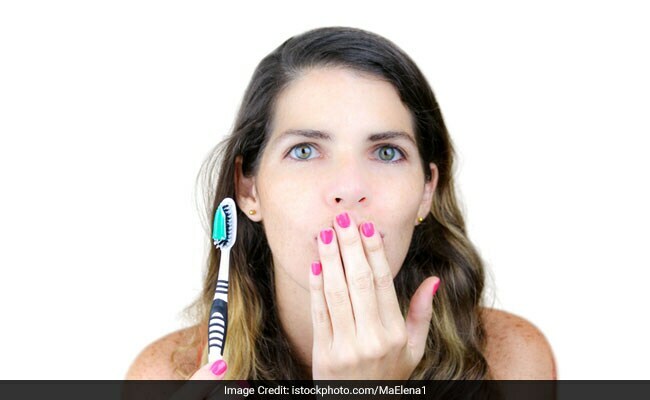 Acidic food may trigger canker sore. Diets that are low in vitamin B12, zinc or iron can cause the canker sore. Toothpaste containing sodium lauryl sulfate can cause canker sores. Hormones, emotional stress can cause canker sores. Antibiotics, antiretrovirals, antihypertensives can cause canker sores. Which Is More Important For Weight Loss: Diet Or Exercise?